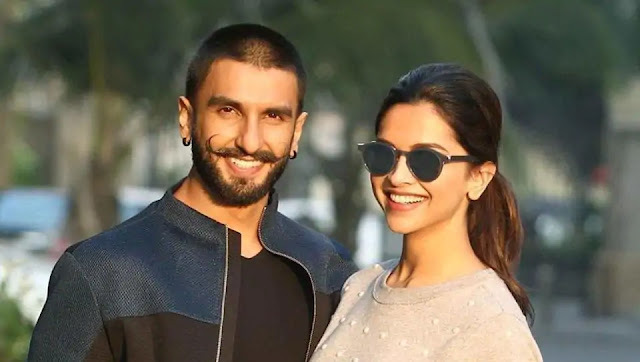 Alia Bhatt, who will be seen sharing the small screen with Deepika on Koffee With Karan’s season 6 tonight, is all excited about Deepika’s wedding to Ranveer Singh. The Padmaavat co-stars took to social media and announced that they are getting married on November 15. The couple’s wedding announcement comes after rumour mills reported that Ranveer and Deepika are preparing for a November wedding. Following the wedding announcement, several celebrities congratulated Deepika and Ranveer Singh. This included Alia Bhatt. The Raazi star, whose will be seen opposite Ranveer in Zoya Akhtar’s Gully Boy, took to the comments section on Instagram of both the stars and shared her reaction to the wedding news. “Congratulations tutu, what fun” her comment read on Ranveer Singh's picture. The comment was filled with numerous hearts. Ranveer Singh and Deepika Padukone posted a statement on their social media accounts to announce their wedding. "With the blessings of our families, it gives us immense joy in sharing that our wedding is set to take place on the 14th and 15th November, 2018. We thank you for all the love you have showered upon us over the years and seek your blessings as we embark on this incredible journey of love, loyalty friendship and togetherness," their statement read.